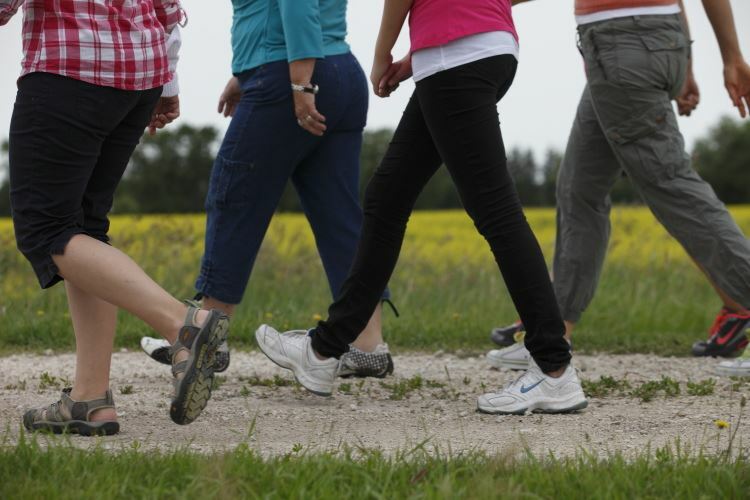 The new walking group will meet at Tod's Point. Entry is free. Park at the first car park on the right and meet at the first concession stand (second building on left). The walk takes 45-60 minutes and includes sandy beach and pathways so wear comfortable shoes. Dogs are allowed. If you have any questions, please email Kate.crompton1@btinternet.com.